Books – Gause Educational Network, LLC. 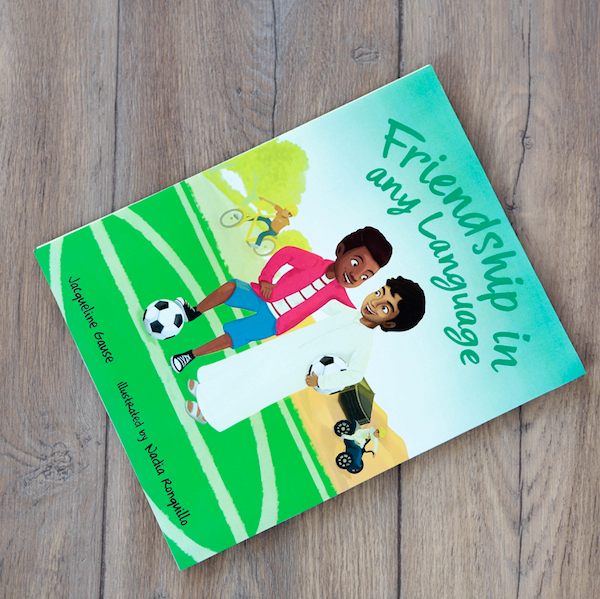 Friendship in Any Language is a children's book about the challenges and successes of making and sustaining friendships. Synopsis: "Have you ever been the 'new kid on the block'? Fitting in on the first day of school can be tough. But when you speak a different language, miss your home country, and don't have any friends, that makes things a little harder. With all these different, will Khamis and Tony be able to find something in common on which to build a friendship?"